👫 Train to Busan? 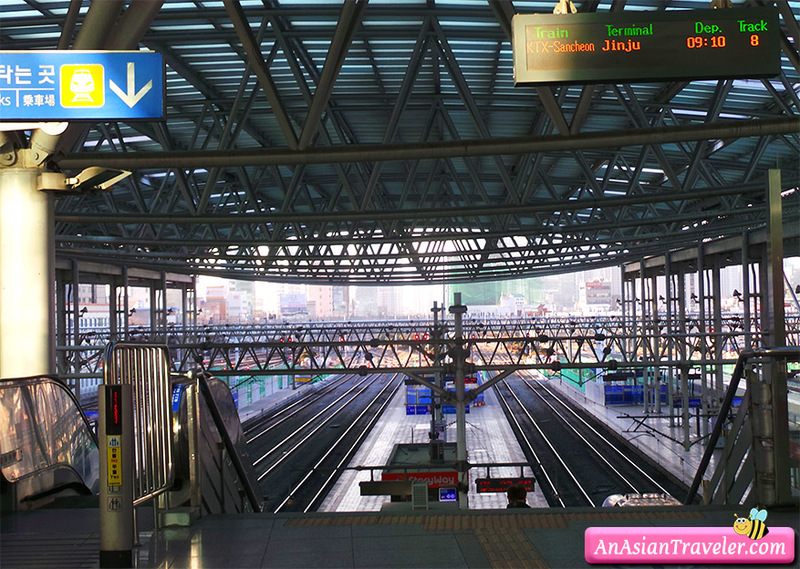 Seoul Station? Oh no! 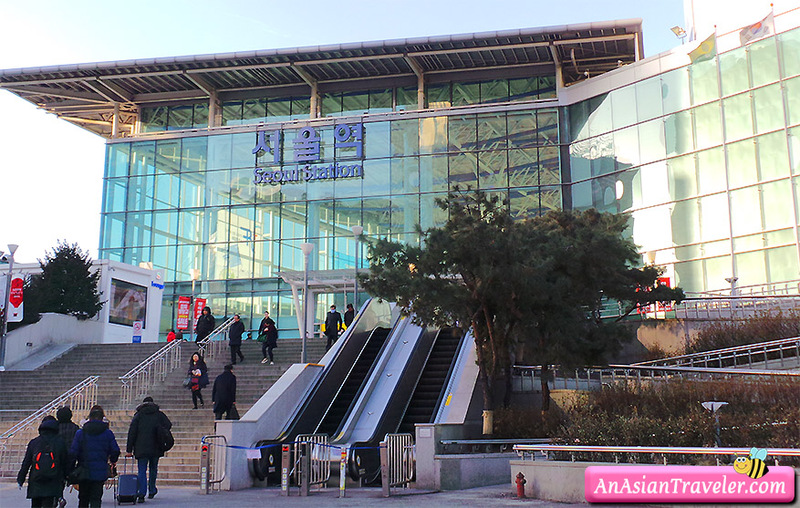 I'm not referring to the South Korean zombie apocalypse horror thriller movies, but our travel from Seoul to Busan via the KTX high-speed train. 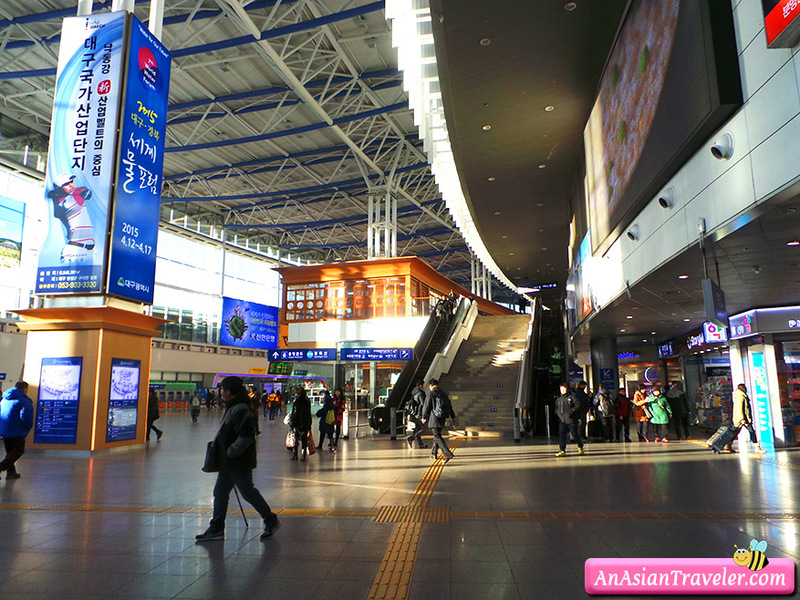 We left Savoy Hotel and arrived a bit too early at the Seoul Station. While waiting, I decided to buy two bento boxes for our lunch from one of the food stands in the station before boarding. I had no idea they were selling Ekiben on the train itself. HB managed to book a suite for a better price. 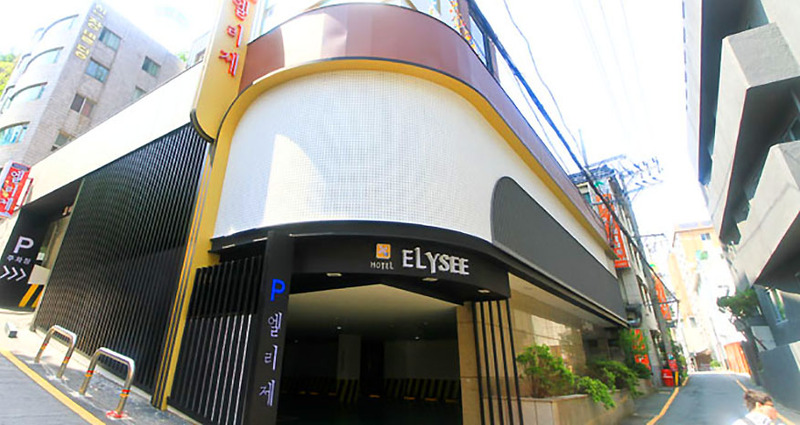 This place was called Elysee Motel before but changed their name to Hotel Elysee. I would still consider this a motel rather than a hotel. 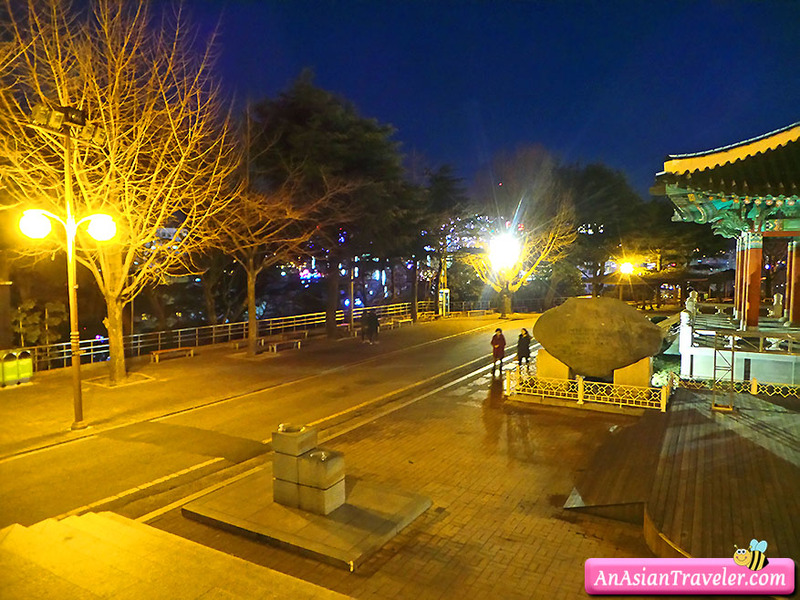 In fact, Donggwang-dong area is surrounded by several inns and motels. It was our first time to stay in a motel so I was a little worried and curious at the same time. In the Philippines, we have this negative perception on motel establishments as we viewed it as "cheap love motels". 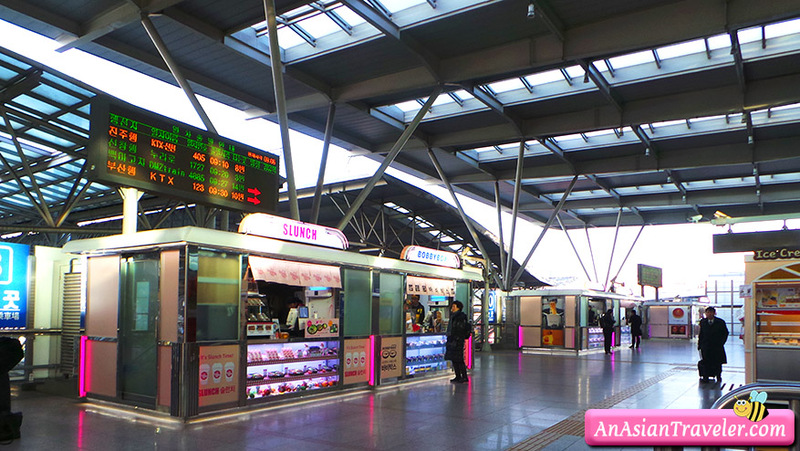 But it was different in Korea because I saw some families who stayed there. 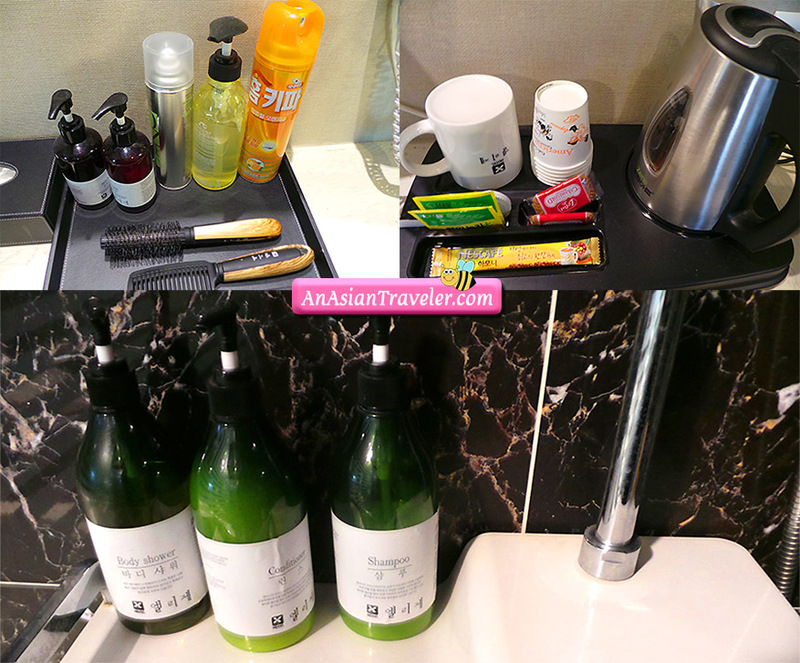 I was also pleasantly surprised to see a nice huge room with great amenities. Plus Hotel Elysee was located just up the road. After we settled in we visited a nearby park to spend the rest of the afternoon. 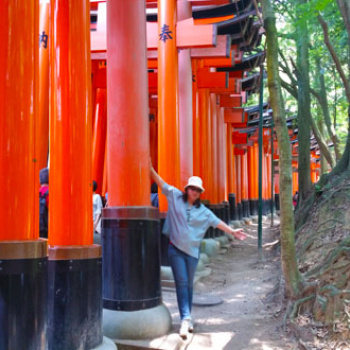 Unfortunately, the road was steep and high so even only a few minutes of walking I was already feeling tired and sighing heavily. In my opinion, I don't recommend older people to stay in this area. 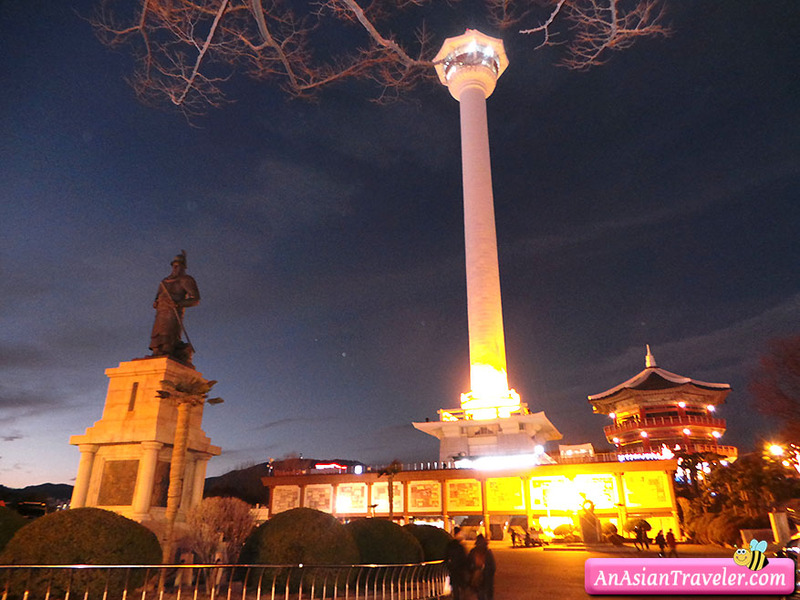 Yongdusan Park which harmonizes the 118 meter high Busan Tower is one of the local spots in the city of Busan. 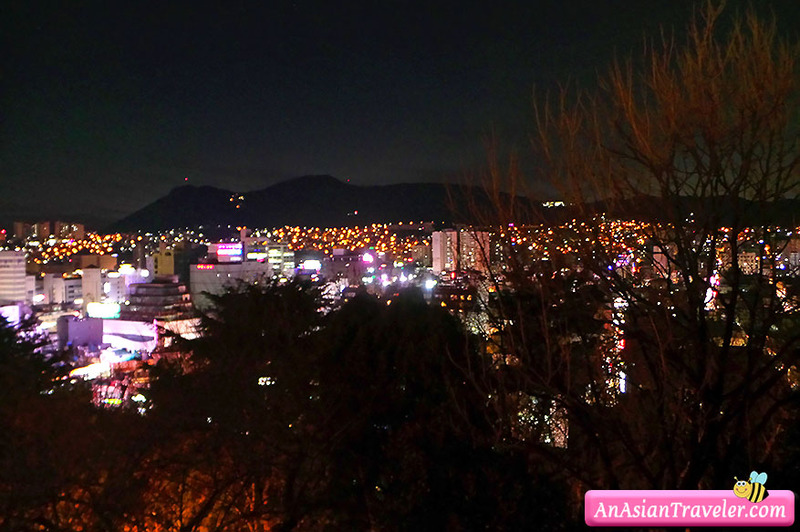 It is called Yongdusan because the shape of the mountain looks like the head of the dragon that climbs to land from sea. The park occupies an area of 69,000 square meters. 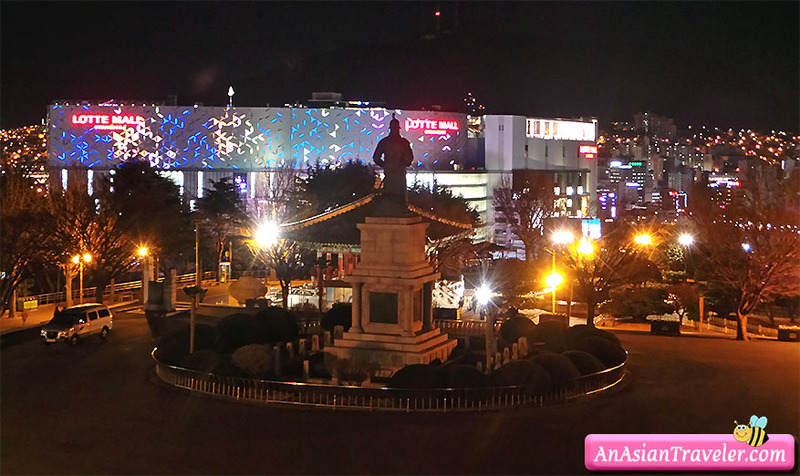 The pride of Yongdusan Park is a night view of Busan Tower. 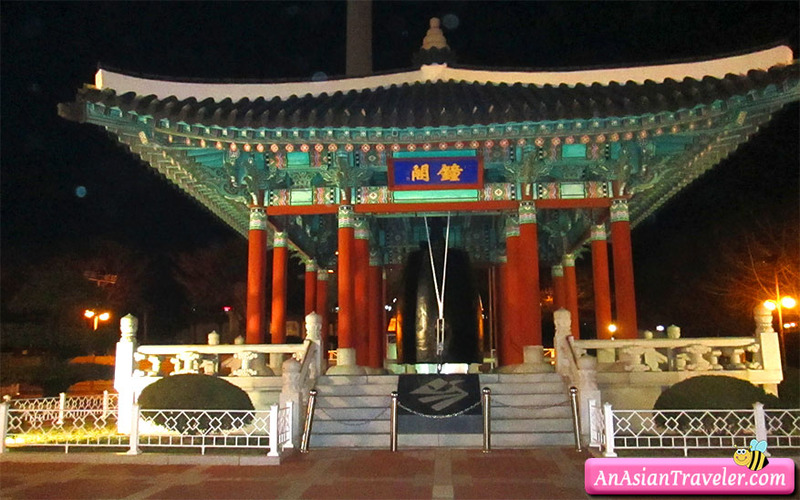 There is a statue of General Lee Sunsin who was great commander in Joseon Dynasty period. 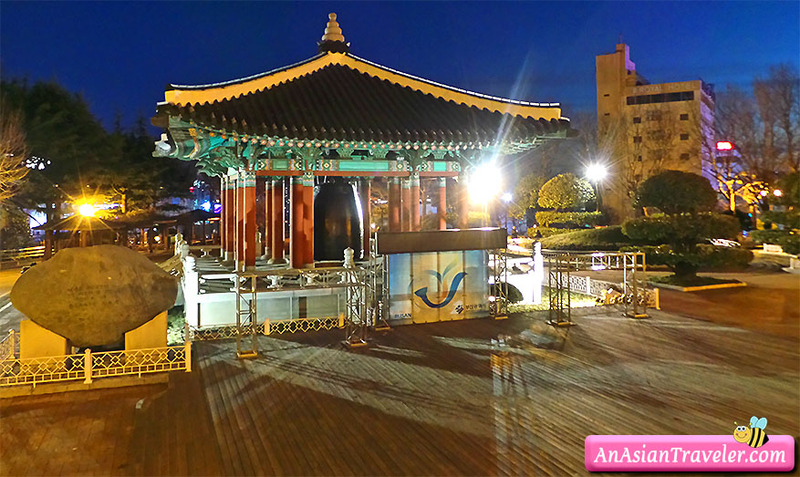 There is also the commemorative monument for the April 19th anti-government student protests.